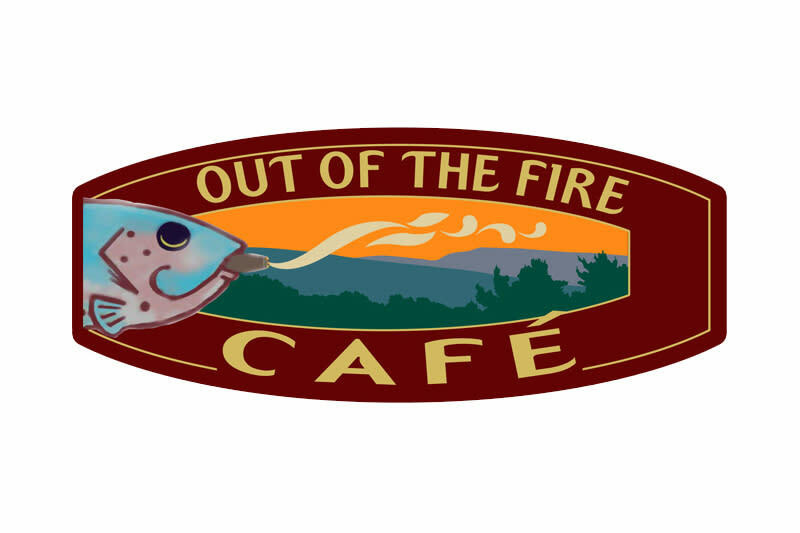 Out of the Fire Café sprouted in our backyard with a passion for family, freshness, and flavorful food. 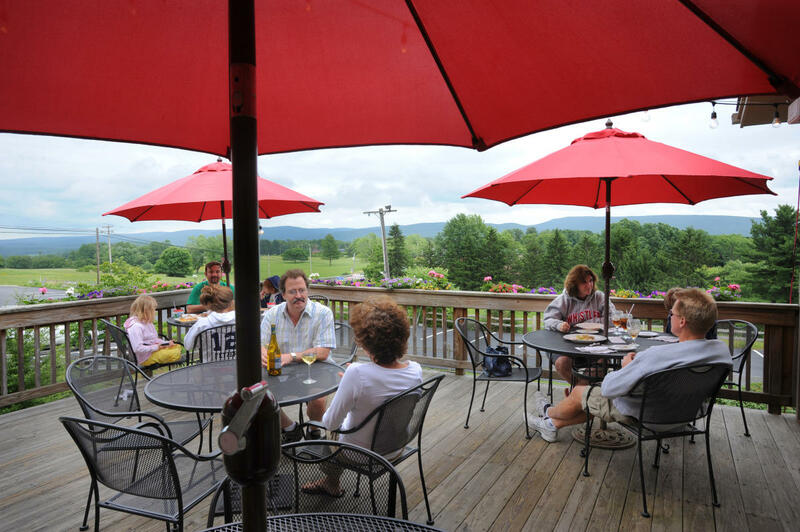 Tucked into the Laurel Highlands we share our passion with our guests from far and near. 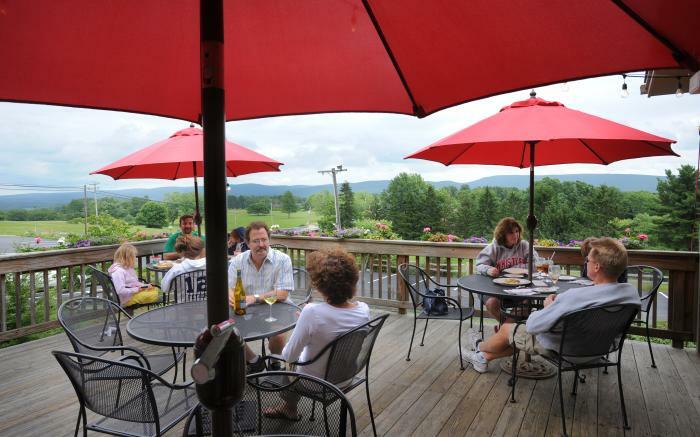 Our casual dining space is complimented by an incredible view of the ever-changing Laurel Highlands Ridge. 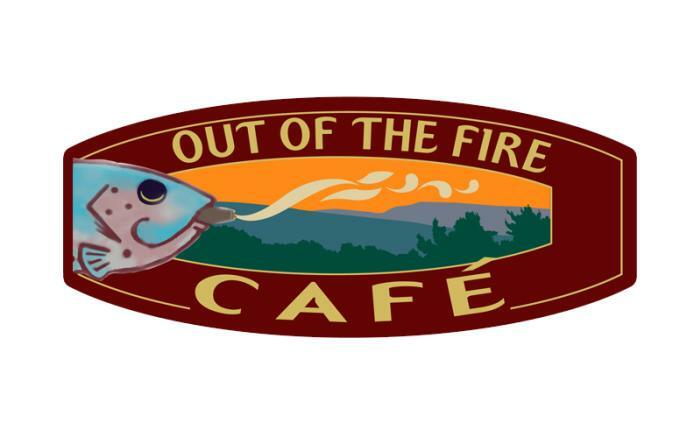 We have a BYO beer and wine policy so don't forget your favorite adult beverage!